Der Artikel Jan Petter Hansen: Energy Technologies and Economics wurde in den Warenkorb gelegt. Ihr Warenkorb enthält nun 1 Artikel im Wert von EUR 64,78. 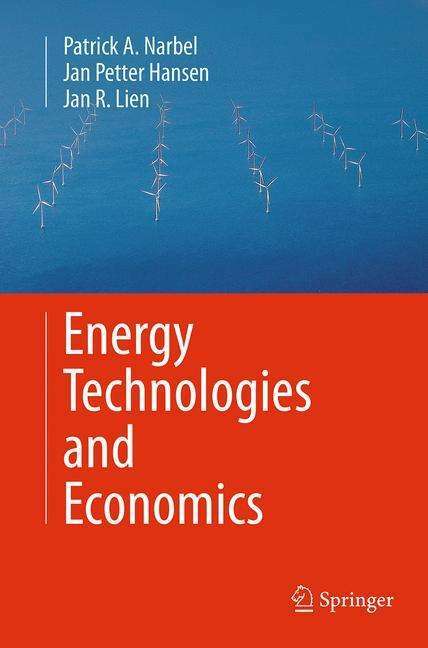 This is an easy-to-read textbook providing the reader with the basis to comprehend the major energy technologies from a physical and economical perspective. The journey through the book begins with some background theory on the physics and economics of energy. Major energy technologies (fossil, nuclear and renewable) are explored in-depth, explaining how they work and the costs involved. Finally, the journey ends by exploring the technical and economic feasibility of supplying the world by 2050 with sustainable energy only. Numerous examples are provided to allow the reader to relate important concepts to real-life. The reader's understanding of the material can then be tested using the exercises at the end of each chapter. 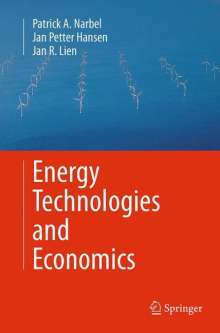 This textbook is the first to thoroughly present the physics and the economics of energy. It is intended for graduate students and practitioners interested in the field of energy. It also enables the general reader to distinguish between political statement and fact.